US tuner Evasive Motorsports has built a reputation as one of the most dynamic auto tuners in the country and they’ve accomplished that by doing things their way. Whereas other tuners prefer the tried-and-tested method of slapping as much horsepower in a car as it can take, Evasive has adhered to the Japanese way of aftermarket customization, one where overall balance is the most important thing. 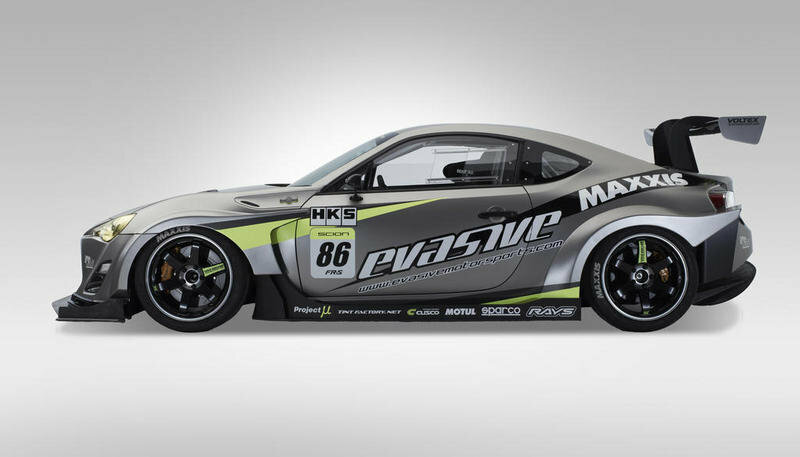 We bring this up because Evasive Motorsports is coming to the 2012 SEMA Auto Show with a custom-tuned version of the Scion FR-S and it looks deliriously stunning. 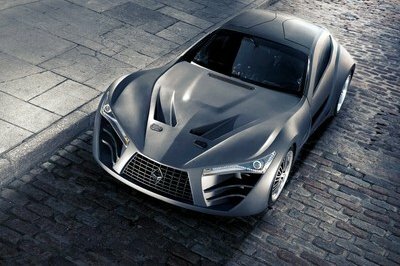 So stunning, in fact, that it hurts to think that we probably wouldn’t see this car outside SEMA. 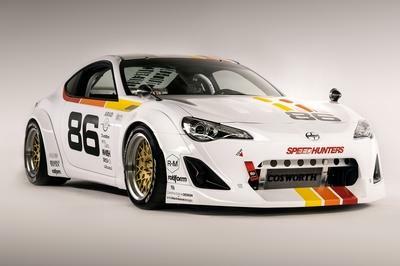 We could be wrong, and we certainly hope we are, but for now, we’re going to enjoy this finely-tuned FR-S at the 2012 SEMA Auto Show. If there’s one thing this race-spec sports car has shown us, it’s that Scion and Evasive Motorsports make for a pretty darn good team. 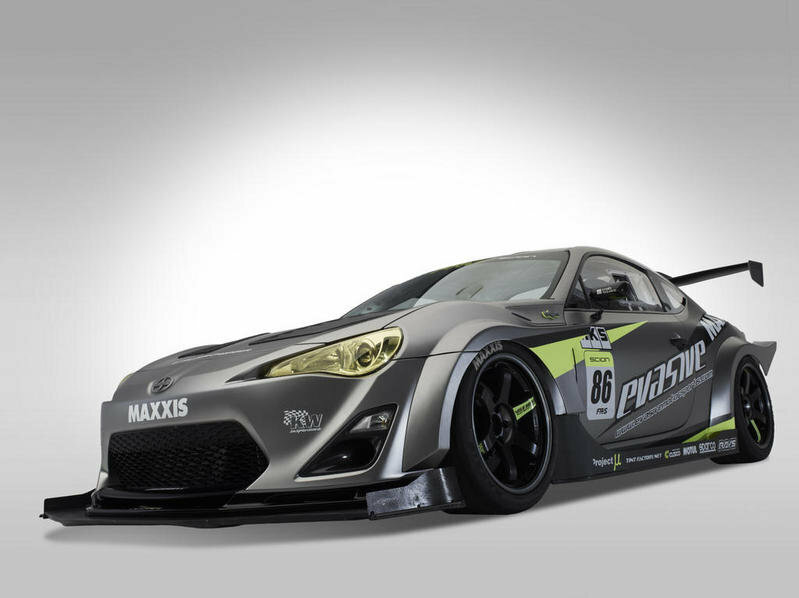 Find out more about the Scion FR-S by Evasive Motorsports after the jump. So how did Evasive go about tuning the FR-S? 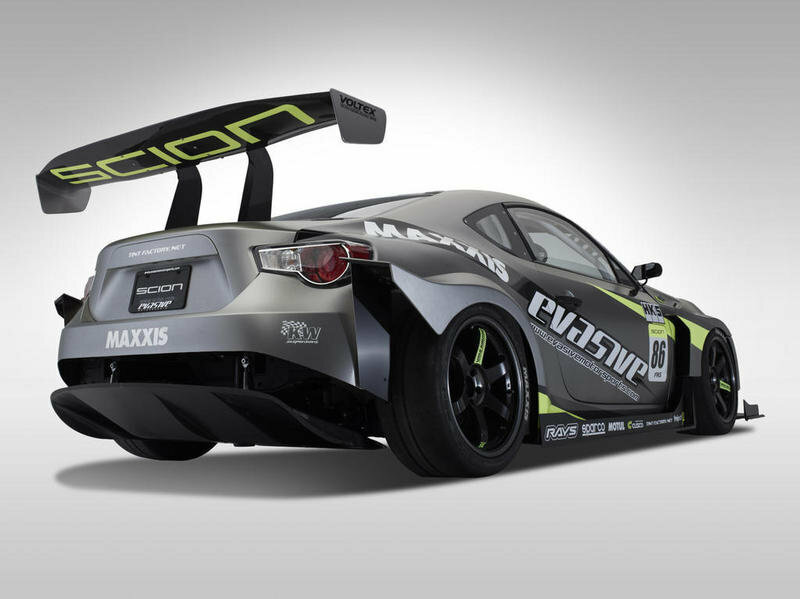 The American tuner first built a new wide body kit to fit into the FR-S. 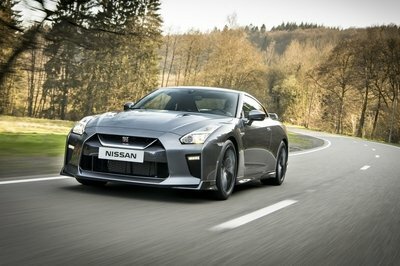 The kit includes a new hood, a front splitter, front fenders, rear fenders, carbon side steps, and a carbon rear diffuser. From there, Evasive added custom fabricated GT wing quill mounts, a new Type 7 carbon GT wing from Voltex, an FRP front lip and carbon brake ducts from Tam Design, carbon GT mirrors from Craftsquare, a 3M ScotchPrint 1080-M230 matte grey aluminum film wrap installed by Tint Factory, and a new set of 18" +40 Volk Racing WE37SL Black Edition wheels wrapped in Maxxis Victra RC-1 tires. Inside, the list of enhancements is pretty extensive too, beginning with carbon door panels and a custom carbon dash display from Evasive. There are also Sparco Pro-ADV bucket seats with matching 6-point HANS harnesses, an R375 steering wheel and side-mount seat brackets, Nagisa Auto D-Lock super low seat rails, a high grip shift knob from Carbing, and an HKS Kansai horn button. While no mention was made on how much improvements Evasive was able to make to the FR-S’ output, it’s definitely worth our attention to know that they installed an HKS GT supercharger kit into the fold. Add a new intake, oil cooler, supercharger traction oil, and oil filter from Racing Solution, an aluminum radiator from Koyo Rad, a racing fuel cell from ATL, and an oil catch can from Cusco, and you have the makings of a bonafide showstopper of a Scion FR-S.
Scion and Evasive Motorsports have made no mention on whether this race-spec FR-S will be for sale, although we wouldn’t hold our breath on that one. 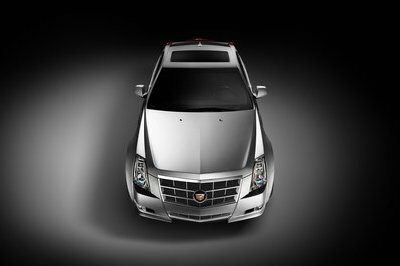 This looks like a SEMA show car through and through to show the capabilities of Evasive Motorsports as an aftermarket company. 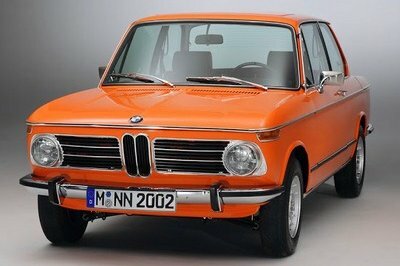 We’d love to own it! That supercharger sounds filthy awesome!